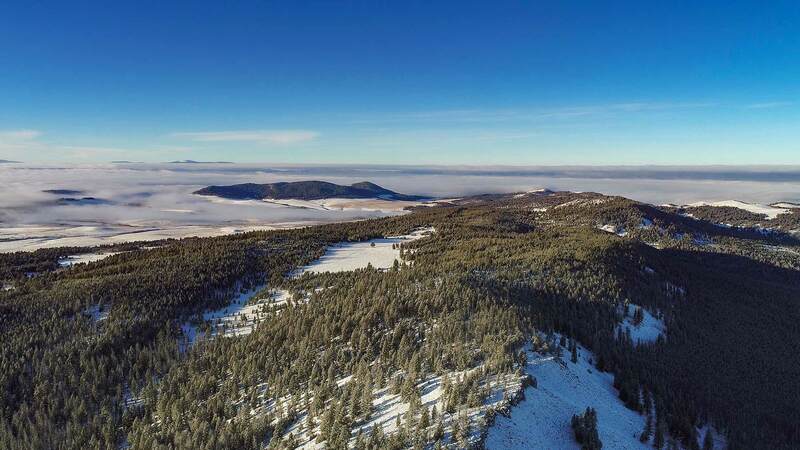 As a recreational based website advocating for outdoor use in the United States Forest Service, we would like to see the Sheep Creek Canyon Land Acquisition happen, near White Sulphur Springs, Montana. This expansion of our public lands will inevitably help the local economies throughout the Little Belt Mountains including the towns of White Sulphur Springs, Neihart, Monarch, Harlowton, Belt, Ringling, Martinsdale, Checkerboard, Raynesford, and even Great Falls Montana. We will be reporting on this story as facts come to us. Below are our posts made on our Facebook page. It has recently come to our attention that 4,273 private acres of land is up for acquisition to become public land which will open up 11,000 acres of prime landlocked Forest Service land in Sheep Creek Canyon. The current owner is actively pursuing the RMEF and the USFS buying the property and opening it uo for recreation. At this last weeks Meagher County commissioner meeting, this was not approved, for unclear reasons. If the local commissioners do not support this acquisition, the Rocky Mountain Elk Foundation and the United States Forest Service will not see this purchase through. On December 4th, 2018 there will be another commissioner meeting in White Sulphur Springs. At 2:30PM Ben Haugan will be there to address this issue and provide explanations of the benefits of this land acquisition. Ben Haugan is a lifelong local recreationalist from WSS and represents many opinions amongst other locals who would like to see this area opened up. Please come to this meeting and voice your opinion. If you cannot attend the meeting, please feel free to voice your opinion right here and we will present this post with all the comments to the commissioners meeting. Below is a screen shot of the area we are speaking of and an excerpt from the current Meagher County News Paper, showing. We will keep you updated as we learn more. Tomorrow is the Meagher County Commissioners meeting to further discuss the RMEF/USFS/Sheep Creek Ranch land acquisition at the Meagher County Courthouse. We are asking EVERYONE, whether you are for or against, to please show up and voice your opinion. Ben Haugan will be speaking at 2:30 to find out all the facts and allow time for public comment. After Ben Haugan speaks the land owner and a representative from the RMEF(Rocky Mountain Elk Foundation) will speak. We will be broadcasting this LIVE right here at our Facebook page, starting at about 2:25. Please tune in and add your comments if you can't make it. We will be monitoring comments and if there are relevant comments, we will bring them up as well. PLEASE SHARE this post with everyone in your world who would like to know more about this.